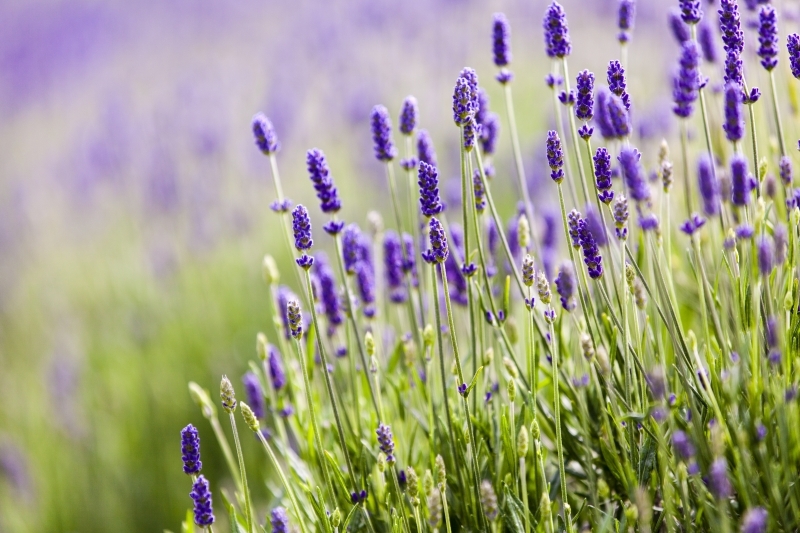 A small, aromatic evergreen shrub Lavender is a member of the mint family. It features narrow leaves and pretty bluish-purple flowers. 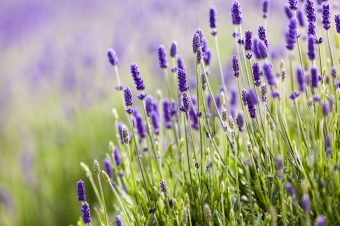 Lavender has been widely used in perfumes and medicines since ancient times. It is native to the Old World, and grows abundantly in a wide variety of geographies, from Cape Verde, the Canary Islands, and Europe, across to northern and eastern Africa, the Mediterranean, southwest Asia, China and southeast India. 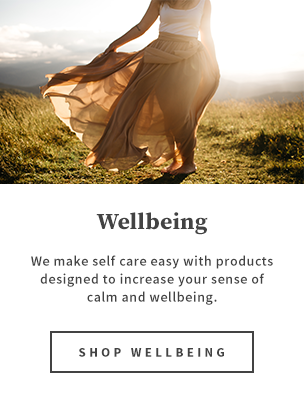 Extremely gentle on the skin while providing tremendous healing properties and high antiseptic qualities, Lavender is the age-old secret for keep skin clear and fresh looking. At Vauxhall Gardens, we cultivate Super Lavender exclusively (Lavandula x intermedia c.v. Phenomenal) to ensure a high quality oil and a uniform, highly scented flower.